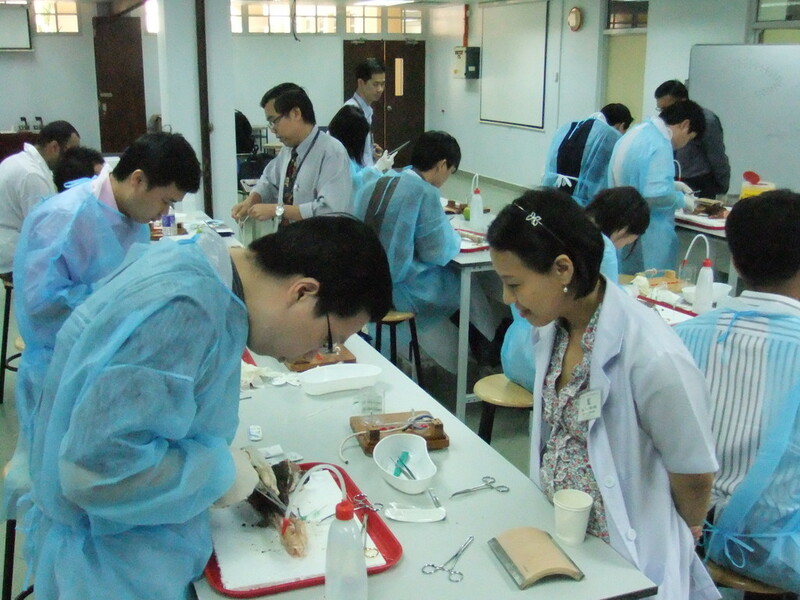 The Intercollegiate Basic Surgical Skills Course is usually held 3-5 times a year at RCSI-UCD Malaysia Campus (PMC),usually in March,June, September and December. 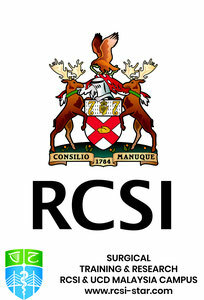 Certification and quality assurance is by RCSI. 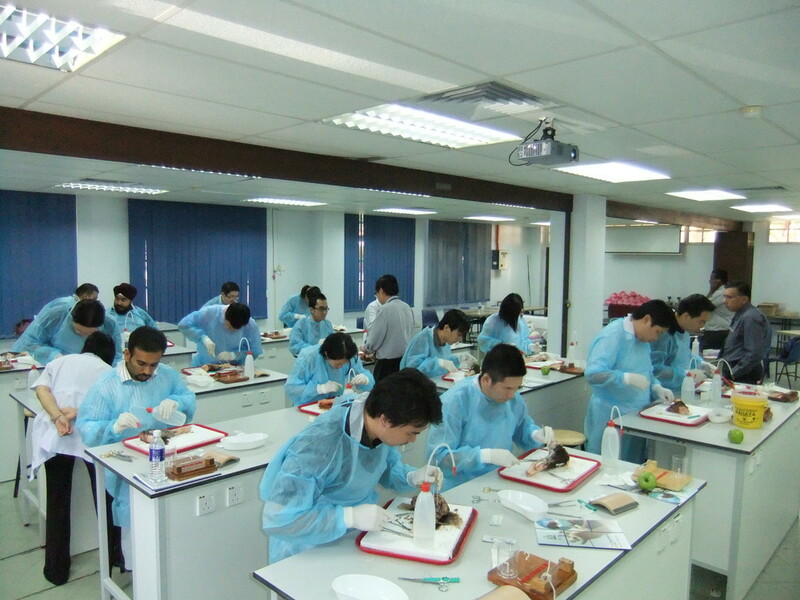 From March 2013, a course has been run in Kuching, Sarawak on a yearly basis. 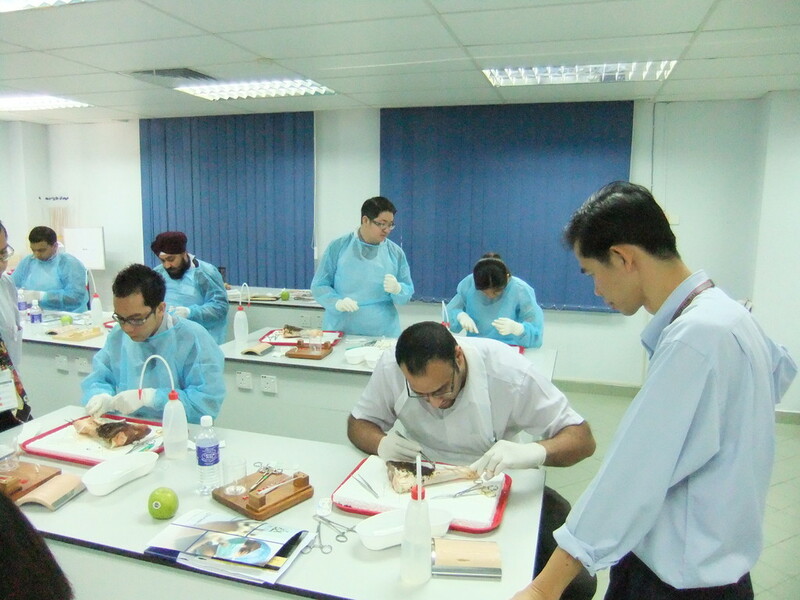 In June 2014 a one off course was run out of Perdana University-RCSI, Serdang. Other venues are currently being considered for conducting these courses. These include Kota Kinabalu in Sabah, Kuala Trengganu and Brunei. New venues, once confirmed, will be displayed on this website. THE CALENDAR FOR 2019 IS NOW AVAILABLE. AS THESE COURSES ARE EXTREMELY POPULAR AND FULLY SUBSCRIBED SEVERAL WEEKS BEFORE THE CLOSING DATE, SURGICAL TRAINEES ARE STRONGLY ADVISED TO APPLY EARLY.